This guide walks you through the process of setting up wildcard virtual hosts with XAMPP, such that requests for subdomain.localhost are automatically served by the subdomain/ directory of the main server document root. Follow the steps below: . Change to your XAMPP installation directory (typically, C:\xampp) and open the httpd.conf file in the apache\conf\ subdirectory using your favourite text editor. 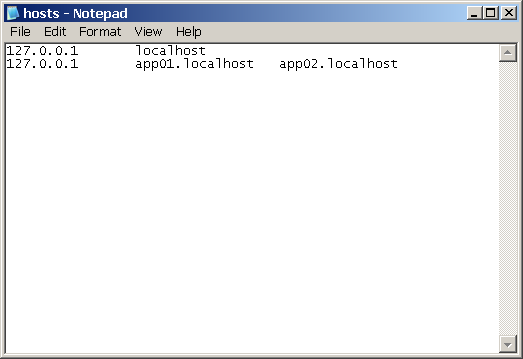 Within the file, find the following line and uncomment it by removing the hash symbol (#) at the beginning of the line. 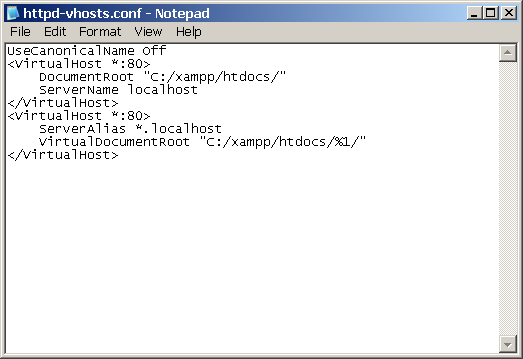 Next, edit the httpd-vhosts.conf file in the apache\conf\extra\ subdirectory of your XAMPP installation directory. In this configuration, the first virtual host block configures how requests are handled by default. 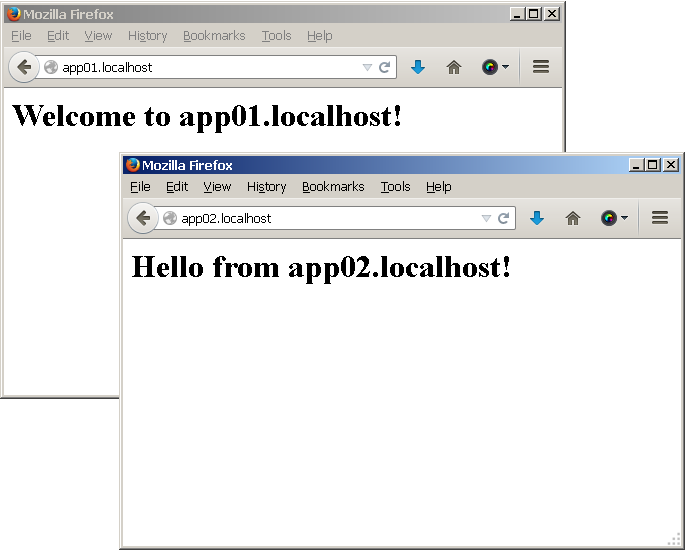 The second block configures wildcard virtual hosting for subdomains, such that requests for subdomain.localhost are automatically served by the subdomain\ directory of the C:\xampp\htdocs\ directory. In particular, notice the %1 placeholder, which matches the subdomain name from the request URL. You will need to do this every time you want to configure a new wildcard virtual host, because the Windows hosts file does not support wildcard entries. To avoid this step, you can use a DNS server or local DNS proxy that supports wildcards and therefore takes care of automatically resolving requests for *.localhost to the local IP address.